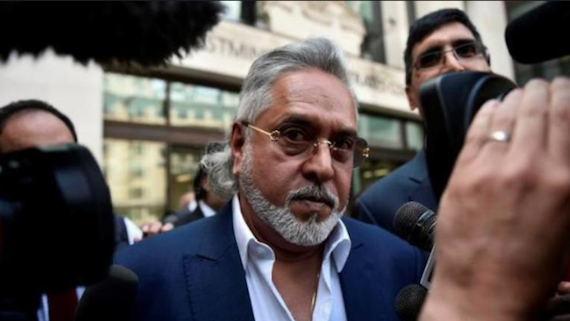 London: It is learnt that the UK Home Secretary has approved Vijay Mallya’s extradition order. “On 3 February the Secretary of State, having carefully considered all relevant matters, signed the order for Vijay Mallya’s extradition to India,” said a UK Home Office spokesperson. Vijay Mallya has 14 days to appeal against the order. He had left Indian subcontinent on March 2, 2016 after defaulting on loan amounting to Rs 9,000 crore he had taken for his now-defunct Kingfisher Airlines.